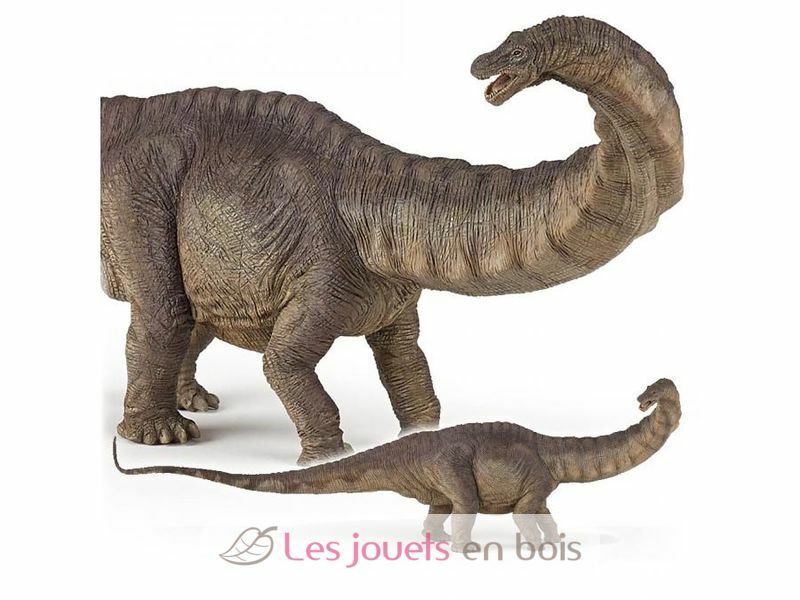 Apatosaurus, a pretty figure on the subject of prehistory, carefully painted by hand and modeled very realistically. Papo figurines will soon become the basis of a collection to enrich gradually awakening and discovery for your child. Réf: 55039 From 3 years.